President Laura Chinchilla on Monday moved to quell mounting protests against a widely unpopular $524 million highway modernization contract granted to OAS, a Brazilian company. 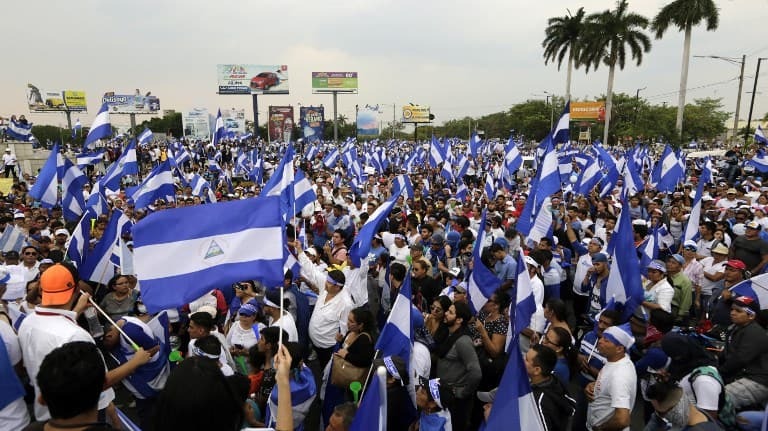 Cheers rang out in San Ramón, a coffee town northwest of San José, Monday night when the president went on national TV to announce she will cancel the concession. But while the move may have calmed nerves, the president’s problems over the 57-kilometer highway don’t appear to be going away any time soon. In her speech Monday night, Chinchilla said it wasn’t “convenient” to move forward with the concession while so many public sectors opposed to it. Opponents of the project include area residents, who would have had to pay $8 in round-trip tolls from San Ramón to San José, civil groups and even business chambers. While most Costa Ricans seemed overwhelmingly relieved the project was cancelled, Chinchilla’s televised speech raised further unanswered questions. Firstly, the president said OAS agreed with the decision to terminate the concession, but she didn’t share specific details of how that arrangement would proceed. On Tuesday, the president said the concession would be cancelled without Costa Rican taxpayers having to foot the bill for company indemnification for contract violation. She also did not outline how needed repairs and expansion of the highway would move forward under government administration. On Wednesday, government agencies announced there are no public funds currently available to carry out the project. Chinchilla and local residents agree on one thing, at least: The highway poses “great risks for those who drive on it,” she said. Planning Minister Roberto Gallardo said the agreement with OAS to terminate the contract helped taxpayers avoid paying a hefty fine – totaling an estimated $35 million – but Costa Ricans will still have to pay the company back for investments made up to this point, the daily La Nación reported. 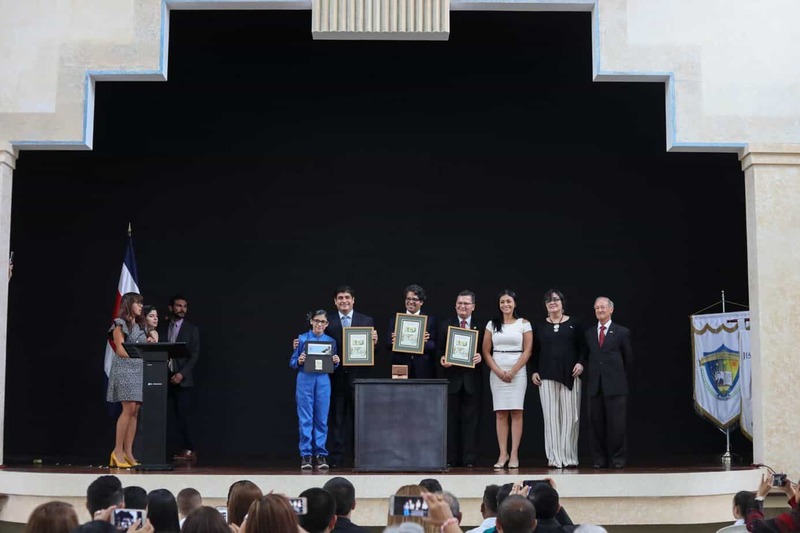 But Álvaro Sagot, an attorney for the outspoken group Foro de Occidente, said taxpayers would end up paying for what he characterized as a serious misstep by the Chinchilla administration. Sagot and a team of attorneys hope to prove in court the contract with OAS has fatal flaws – which would justify nullifying it without indemnifying the company. “If the company takes the case to international arbitration, they wouldn’t be able to say the executive branch annulled the contract [if the case goes forward]; it would be the judicial branch,” he said. Foro de Occidente, from Alajuela, is one of the most vocal groups that opposed the OAS concession. Its members have stated for several weeks that although they wanted the annulled, they do favor repairing and expanding the highway. But that project should be carried out by the Costa Rican government, not a private company, the group says. Opponents also are pushing for reform of a 1994 concessions law they say creates conditions that violate state interests and open the door to potential corruption in the concession process. The law was created to allow the government to carry out public works and infrastructure projects without having a budget to pay for them. 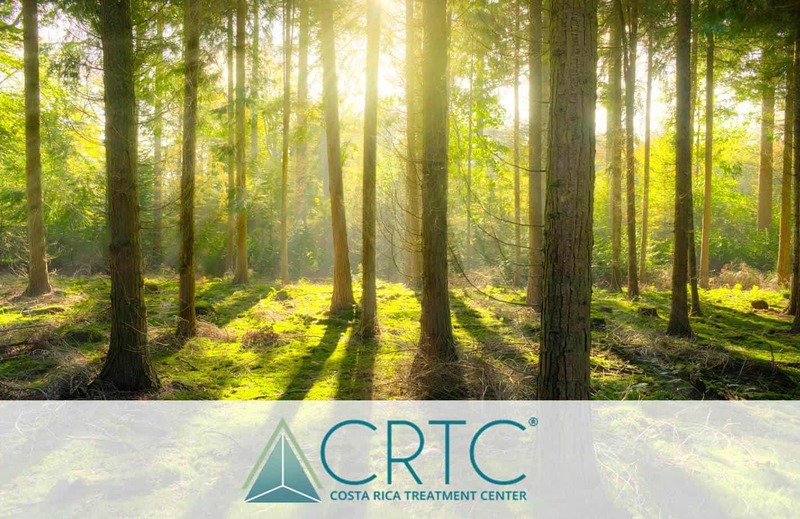 It allowed Costa Rica to finish a new highway to the Pacific coast – the Caldera Highway – which dramatically reduced travel time and previously had taken more than two decades to advance. Other concessions for infrastructure projects – including expansion and renovation of two international airports – had experienced hiccups in the process, but eventually served the country’s needs for modernized airline traffic. Opposition lawmaker José Maria Villalta, from the Broad Front Party, said the law has caused several problems for the country and almost no benefits. “It’s a law designed to benefit private companies,” he told the online news site crhoy.com. Politically, analysts also note that with a presidential election one year away, the ruling National Liberation Party (PLN) hopes to prevent the San Ramón Highway concession from becoming an Achilles’ heel at election time. In the past two weeks, PLN presidential candidate and current San José Mayor Johnny Araya – who is overwhelmingly leading polls of potential voters – jumped ship on Chinchilla – his own party’s president – and joined opposition lawmaker Luis Fishman in criticizing the OAS concession. Araya posted on his Facebook page that is important to include various sectors in any decision to seek an alternative plan to renovate the highway. 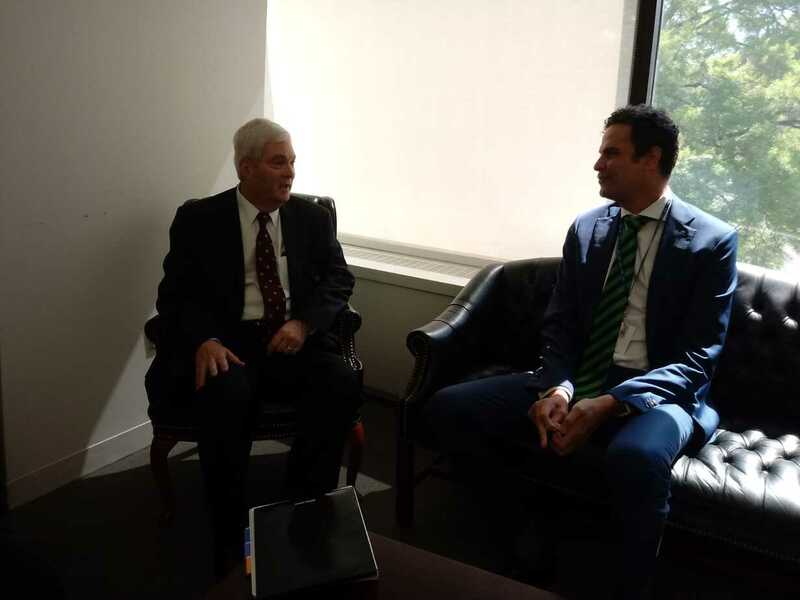 “I suggest as a first step that the government find resources to build a [new] bridge over Río Virilla; for safety reasons, that should be a priority. For the rest of the project, a trust with a state-run bank is worth considering,” Araya wrote. The are other reasons Liberation should be concerned, including a dismal turnout for last Sunday’s party elections to choose members of the PLN’s national assembly. Many Costa Ricans – including party president Bernal Jiménez – saw the poor turnout as payback for the OAS concession. “President Laura Chinchilla’s decision to annul the concession is the culmination of several adverse situations. It’s not just the abstention in the [PLN] district elections [on Sunday], it’s also fueled by public opinion expressed on social media networks and several organized protest marches,” Sagot said. 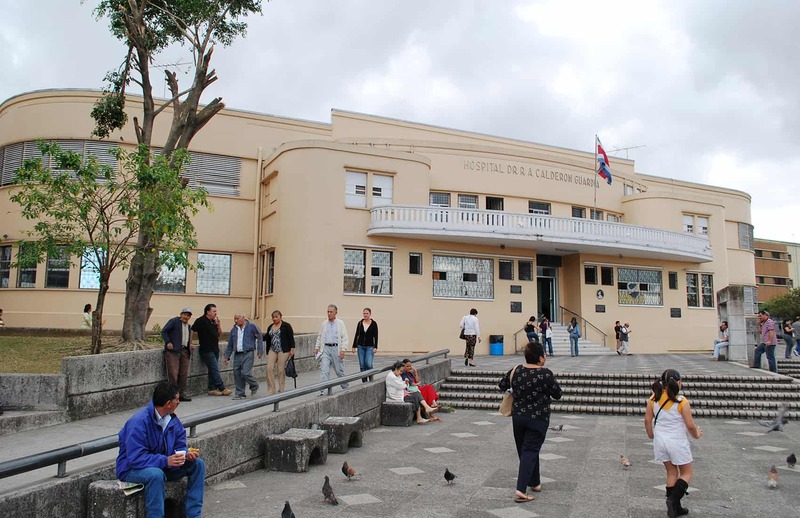 The Foro de Occidente is planning a large turnout for annual May 1 celebrations to commemorate Labor Day, an international holiday honoring workers. 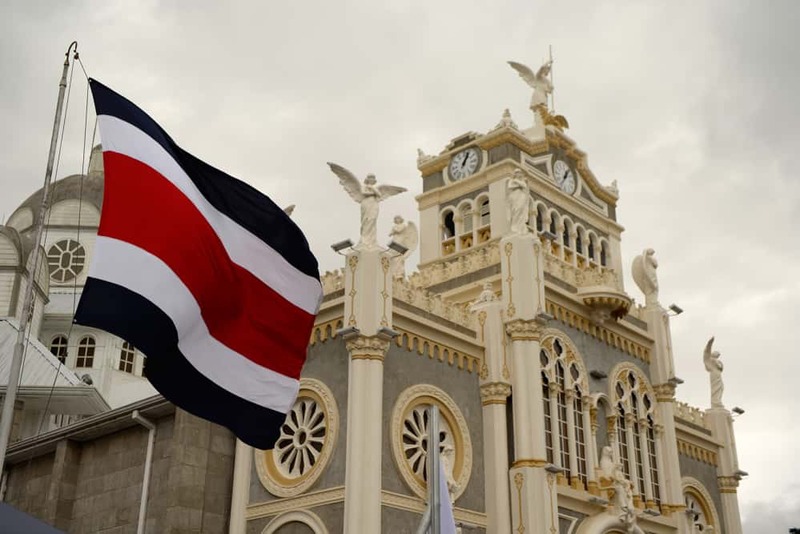 The march is aimed at keeping pressure on the Chinchilla administration to be transparent in the aftermath of what has become yet more fodder for Costa Ricans who have awarded their president with the lowest approval ratings in the Americas.